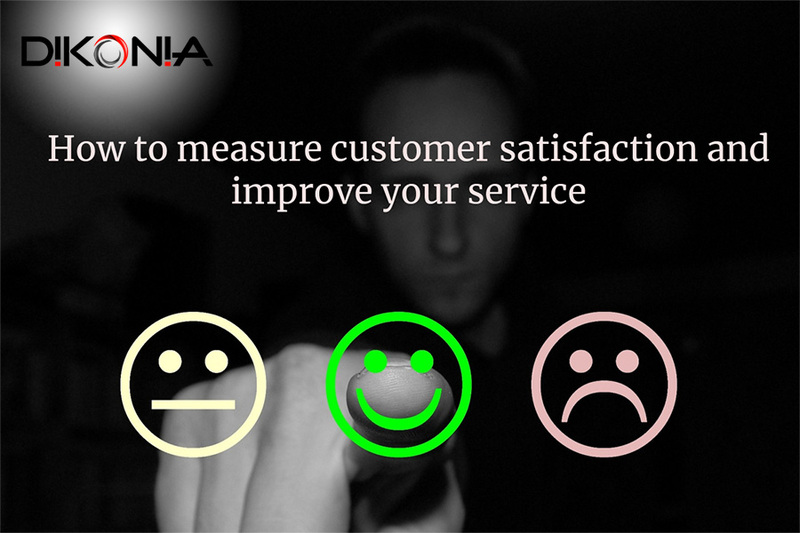 How to measure customer satisfaction and improve your service! Have you ever thought that how do your customers feel about your business? If you still haven’t, it’s time you do! You can’t make your product or service better if you don’t know why customers choose you, what they dislike, and what else do they want. If you’re an App, just the reviews and feedback comments are not everything. Understanding the customer satisfaction with your product is an intrinsic process that needs your immediate attention. In 2018, no matter what you sell, the product/service quality can’t make you the rightful owner of the throne. 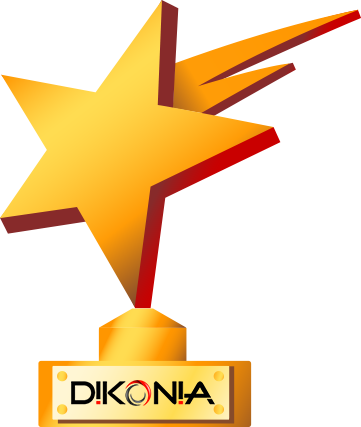 The real winner is Customer Experience with your product or more accurately Customer Satisfaction. Imagine any popular brand. Let’s say Apple. The company is known for its strong connection with its customers that no matter what anyone says, Apple devotees will only buy Apple products. This has been made possible by a whole ecosystem of Apple devices, such as the iPhone, Macbook etc, that carry a certain cohesiveness and offer a refined Customer Experience. 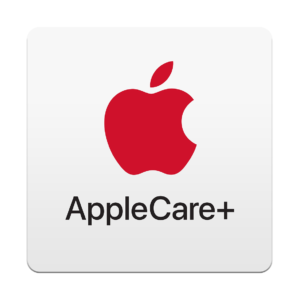 Take the Apple Express Replacement Policy as an instance that guarantees a new iPhone in case you receive a defective product. Similarly, all popular brands have end-to-end customer support, which includes customer support on the phone, support forums, community threads, warranties, money-back guarantees and the like. Why customer satisfaction is everything? A study by Walker states that by the year 2020, 86% of buyers will be ready to pay a higher price for a better customer experience. This also implies that buyers will prefer brands who offer better customer experience, will your brand will be the one? If this looks like half-side of the picture, Gartner predicts that over 50% of brands will invest in improving their customer experience on priority. All of these statistics point in one direction – customers are growing conscious of how they are treated and not just how they are sold. We have grown into an economy where service quality has become the key differentiator amongst equally capable brands. People will choose the one who treats them better, long after they’ve bought something from it. Another interesting instance of the same is the “premium club membership” schemes being offered by e-commerce giants of today. By Launching Amazon Prime, Amazon was able to even more customers to pay a fee for receiving special treatment. More than 80 million users in the US signed up for it and more than 5 billion products have been shipped to Prime customers. How to Measure Customer Satisfaction? So, if you want to make fundamental changes in your customer experience, you first would have to measure it. It looks difficult but is an easy task. Here are a few tips for the same. Not your SAT from back in college, but CSAT which stands for Customer Satisfaction Score. The score quantifies the customer satisfaction based on a simple scale and the customer can provide their experience score using a simple voting system. This is how most CSAT scoring scales look like. Unsatisfied There are umpteen tools in the market that can help you calculate CSAT such as Question Pro, SimpleSat etc quite easily. Even a Google Forms document would also be enough, but professional tools add to the experience. Caution – CTA is a basic measure of Customer Satisfaction and in no way should be considered as the ultimate statistic to take decisions. There’re more coming on the way! Net Promoter Score is the net value given to the customer’s willingness to recommend your product to a second person. It’s a great way to know that how deeply your customers like your product as no one bounces off recommendations for unlikeable products. Net promoter score can be calculated using a simple graph that asks the user how willing are they to recommend further. Give the customers a graded score meter ranging from 1 to 10 and ask them how likely they are to recommend you to a friend, where 1 is the least and 10 is the most likely. The NPS can be calculated by subtracting low likelihood from high likelihood. For instance, from a range of 1 to 10, high likelihood is represented by 9 and 10 score values and the low likelihood is given by anything that’s below 5. The next score in the line determines the level of effort that customer is putting to use your product or service.The principles of goof UX say that lower the effort the customer needs to put in order to get the job done, the better the UX. That’s why App Developers focus on getting things done in the least number of clicks possible. Also, the reason why we look for automation in things, so that more can be extracted from less effort. Will give you a fair idea of how customers are liking your product, how likely are they to recommend further and how efficient is your UX. How to improve Customer Satisfaction Rates? Improving satisfaction among customers means you need to work a lot. We’ve made a simple strategy to get you started. Surveys can be conducted in a number of ways such as on-site feedback popups, email surveys, in-app surveys, and so on. Make these surveys an active part of your product wherein you can collect user experience report as often as possible. Getting a website, web app or mobile app oriented for this purpose can be a solution to do this problem. Once you have the customer responses, you can get to calculating the scores that we mentioned above. You’ll be able to identify various aspects of your product that are hurting the customers in some way. With the knowledge of CSAT, NPS, and CES, you know what kind of hurt means what. Once you know what’s going wrong, you can ask customers targeted questions. What problems do you face while using the app? This will help you zero down on the exact pain points that are hurting your customers and you’d be able to make decisions to curb them. You can always add space for volunteer feedback to collect specific pain points from the customers. Implementation starts with the experts. If you’re the CEO of the company, you have the rights to look at the results but the best you can say is, “we need to make the app run faster”. That’s not enough. Hence, we recommend hiring UX experts and design professionals who have qualifications in improving UX for the product. Obviously, the market-related decisions are yours to be taken.